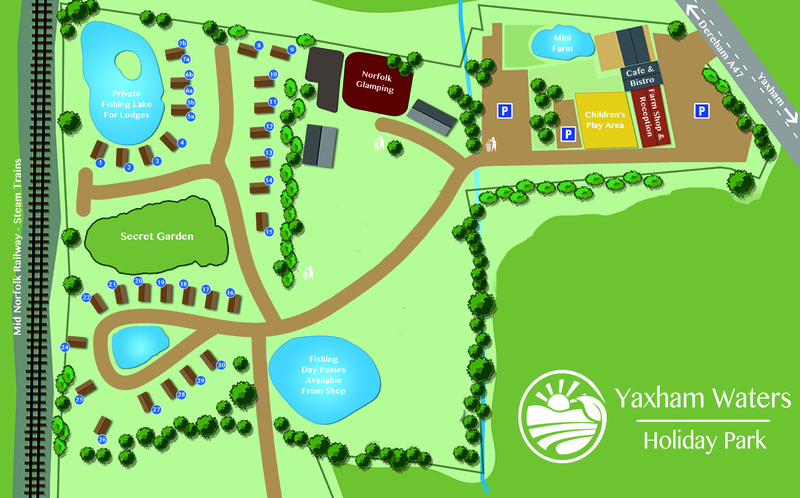 Welcome to Yaxham Waters Holiday Park Cafe & Bistro, one of Norfolk's hidden treasures. You're sure of a warm welcome here. 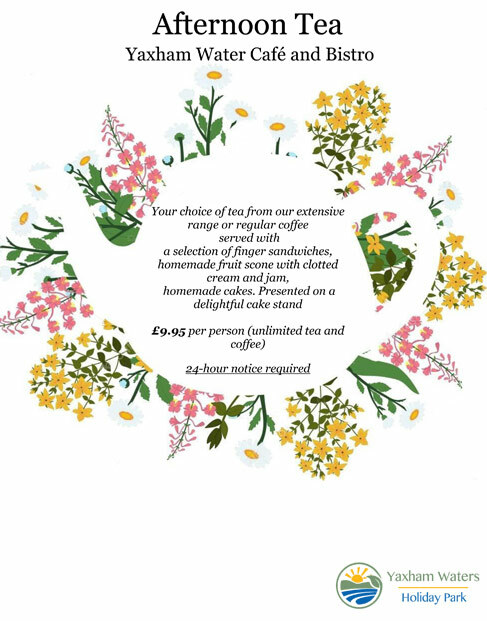 We offer a wide range of cooked to order delights from hearty breakfasts to delicious Chef's Specials, scrumptious homemade cakes, afternoon tea and great coffee! 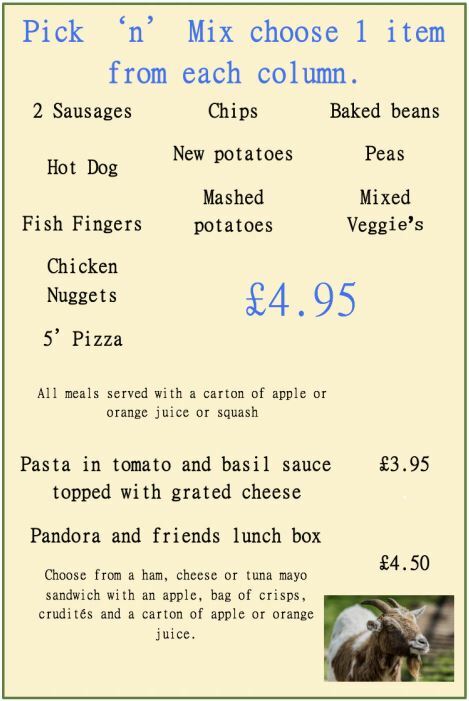 You can order a sandwich, salad or panini to take away or bring the family for brunch, lunch or dinner. It's totally up to you. 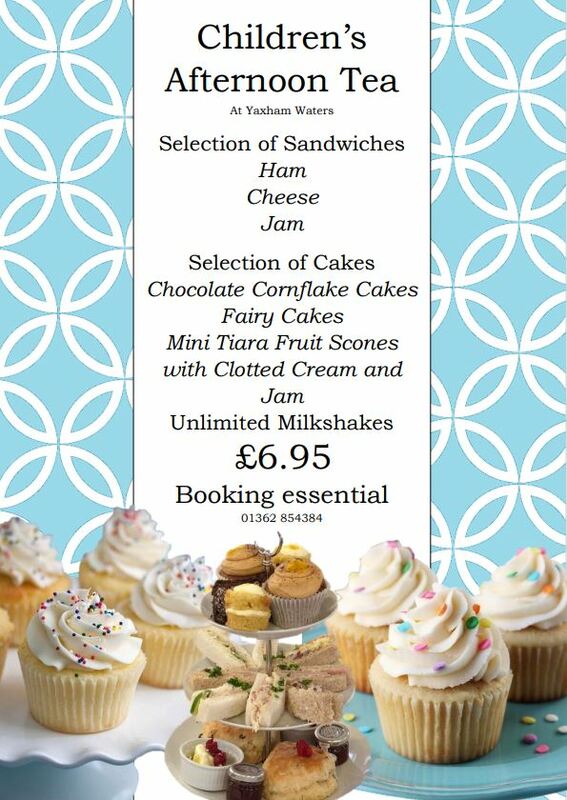 We can cater for groups, clubs, friends and children. With everything made by us from scratch, we know what's in every dish - so don't worry if you have any dietary requirements, we can cater for that too. 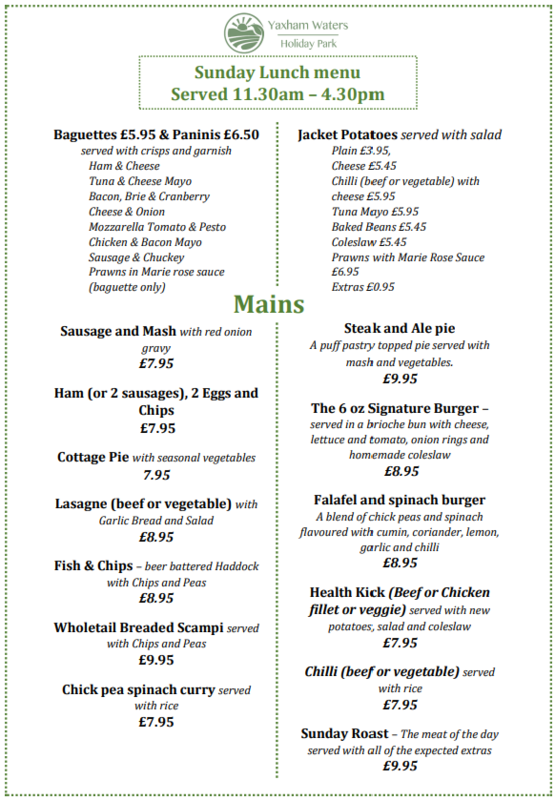 We're open every day from 8am, so pop along and see why we're passionate about great food & great service here at Yaxham Waters Holiday Park Café & Bistro? 8am-5pm every day, except on Friday and Saturday where we are open 8am-5pm and 6pm-9pm. We are closed 5pm-6pm on both days. Closing times are scheduled to change depending on season. Please call to check if you are planning to visit towards the end of the day. Call us on 01362 854384 for any enquiries.